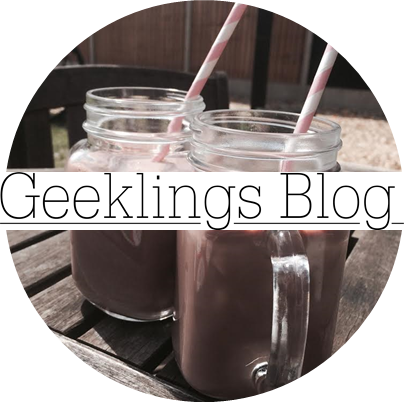 Geeklings Blog x: The Emoji challenge! Hi! Didn't see you there! *cringes at how cheesy that intro was*. So... I've forgotten what I was going to say now. Eerm... *favourite song comes on, stops to appreciate the lyrical genius*. 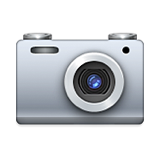 Ok, so today I am going to do the emoji challenge. Although it's not that much of a challenge to pick 5 emoji's which best describe you, is it? So, I tagged myself because it is also a tag and I'm going to stop this really messed up first paragraph and get on with it. 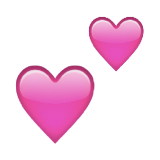 1) The first emoji which describes me would probably be the two hearts emoji. I picked this one just because I'm always trying to be nice and caring towards other people (that's why I don't have any proper enemies) and I try to be friendly, because a smile is just about the only thing free nowadays so you may as well get your moneys worth! That doesn't make sense, but hopefully you got my point! 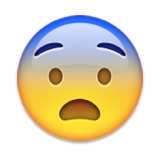 2) Number 2 is the nervous emoji. 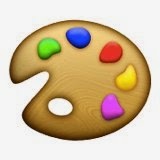 I'm kind of like this emoji all the time (perhaps not on the outside! XD) but there is always something or someone to worry about for me, because that is the kind of unnecessarily anxious person that I am! So, yeah, I need to relax a lil' bit I suppose. 3) Ok, number three is this cute little pastel pink flower. I chose this one because a) I use it so much because it goes really well with the yellow heart (I sound like some emoji connoisseur now XD), b) because I am gentle and fragile like a flower and c) because I like floral patterns and pastel colours so it kind of has a bit of my likes in there too! 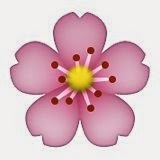 Also because the flower crown edit on the monkey emoji is so cute! 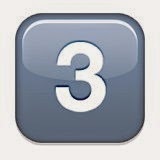 5) Finally, the last emoji is the number 3. Before I start getting 'illuminati confirmed' comments, let me explain why I picked this! First the number 3 is my lucky number (from that weird jingle that goes 'three is the magic number') but also because I have this weird OCD-like thing to do with the number 3. For instance, I cannot wash my mouth out (sorry, sounds a little gross) after brushing my teeth more or less than 3 times because otherwise I will have a bad day. Also, whenever I am counting something I always go in chunks of three instead of 2 or 5, just because it's what I naturally do. So there you go, we all have our little quirks and the number 3 is mine!